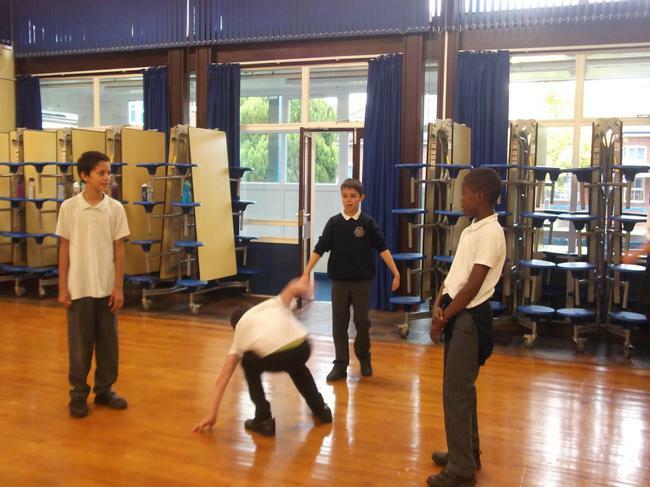 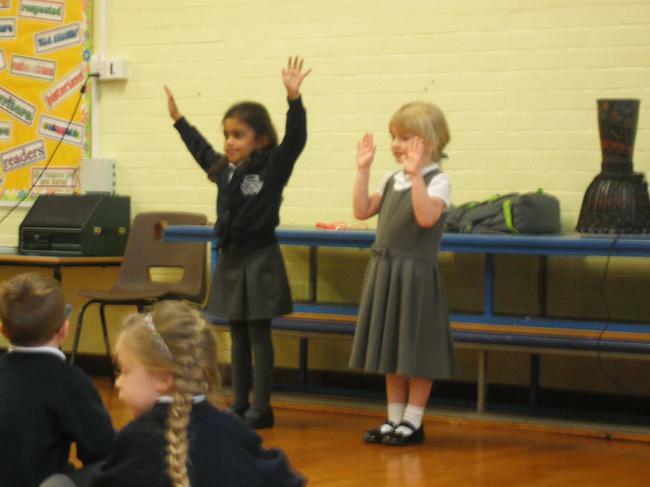 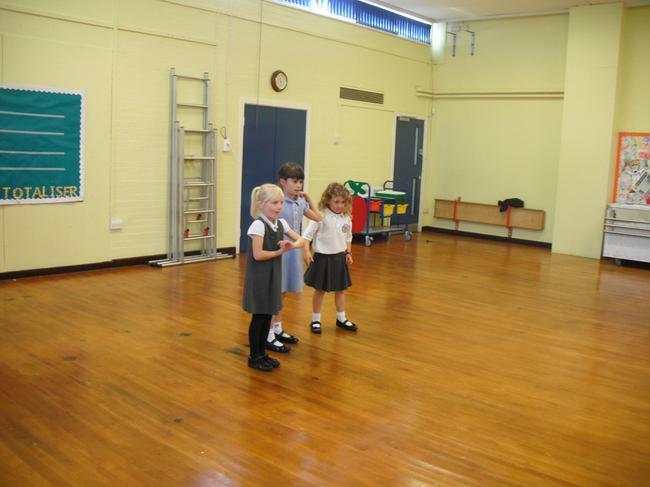 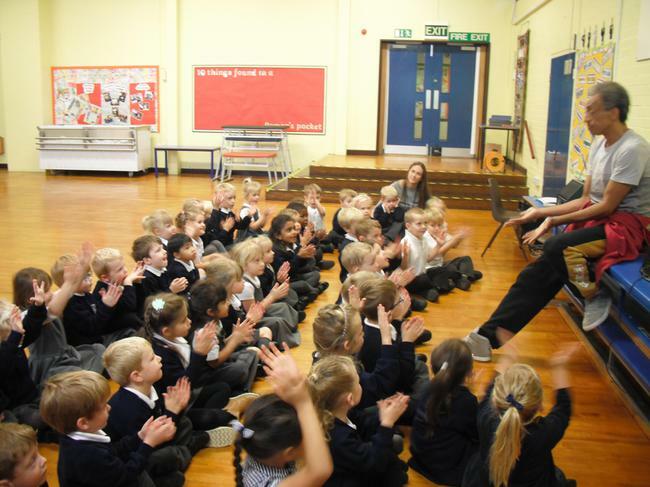 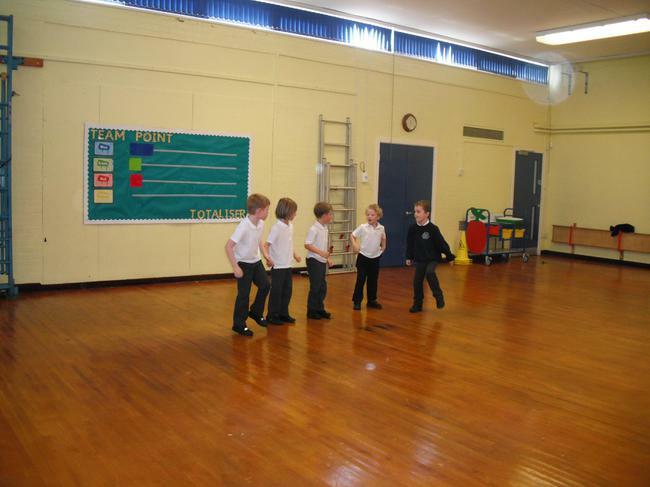 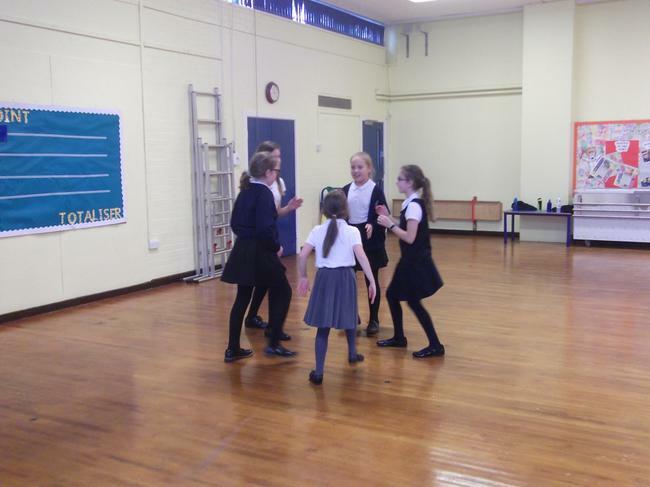 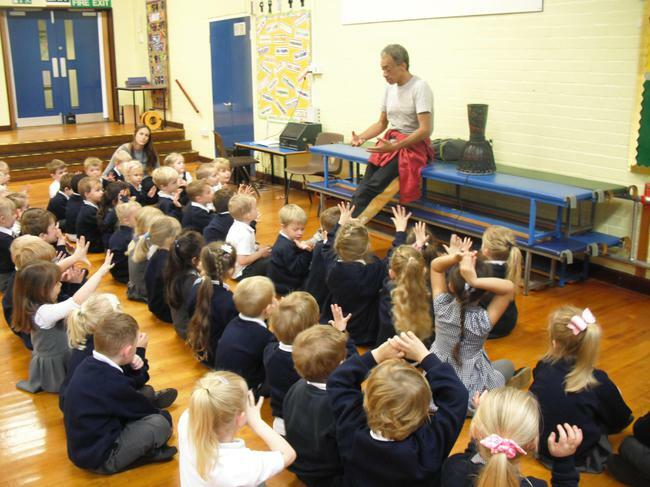 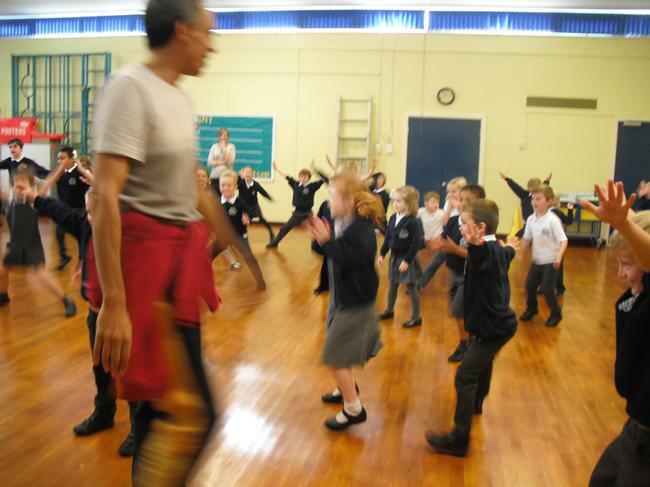 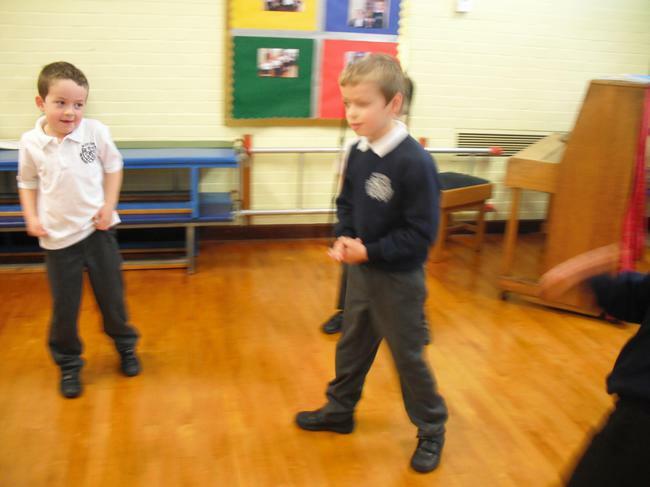 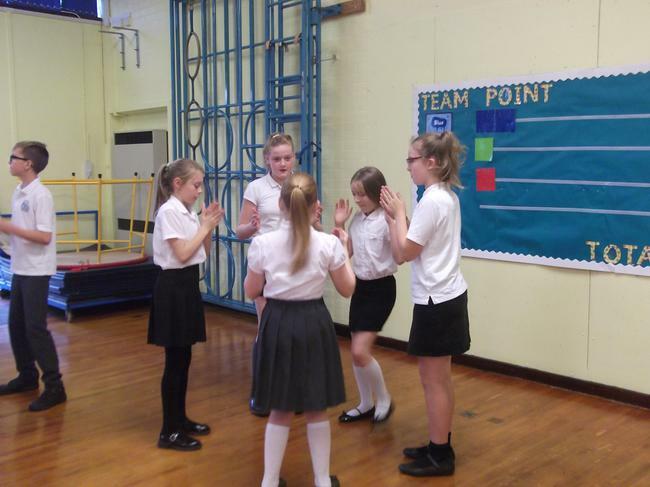 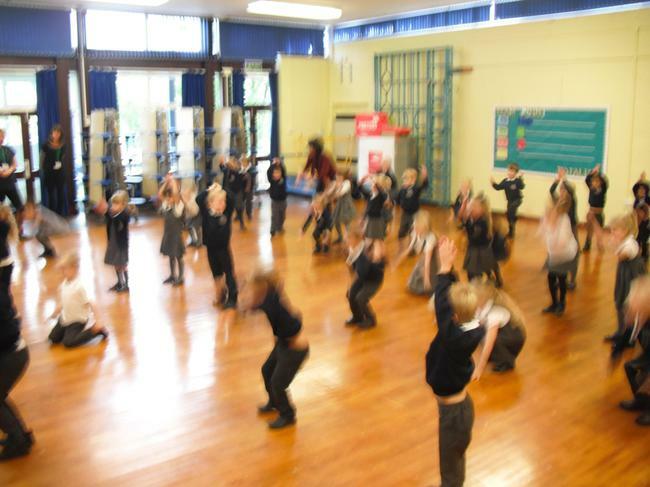 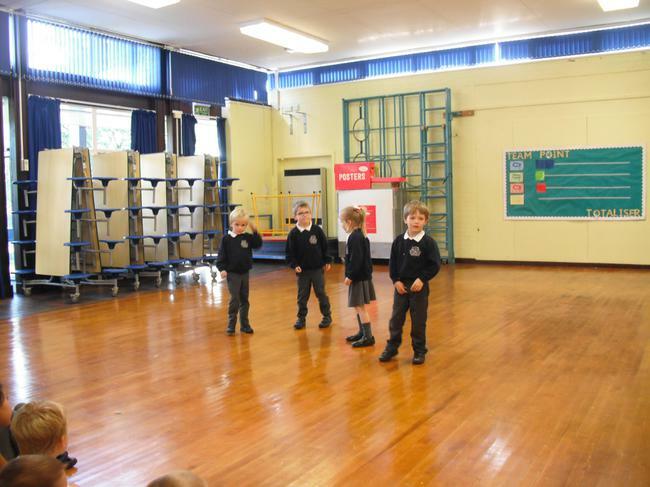 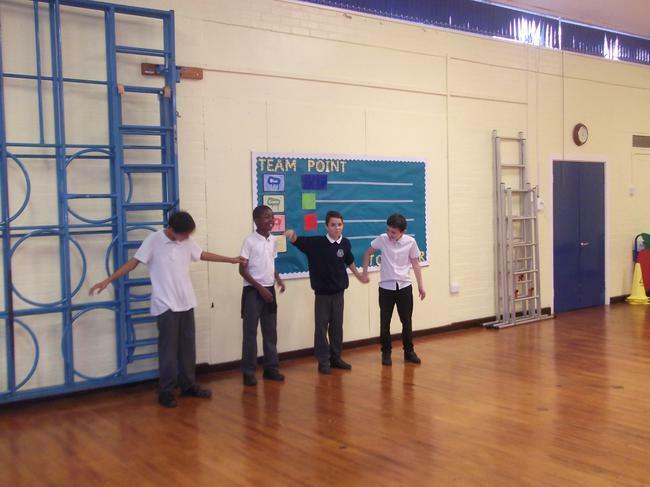 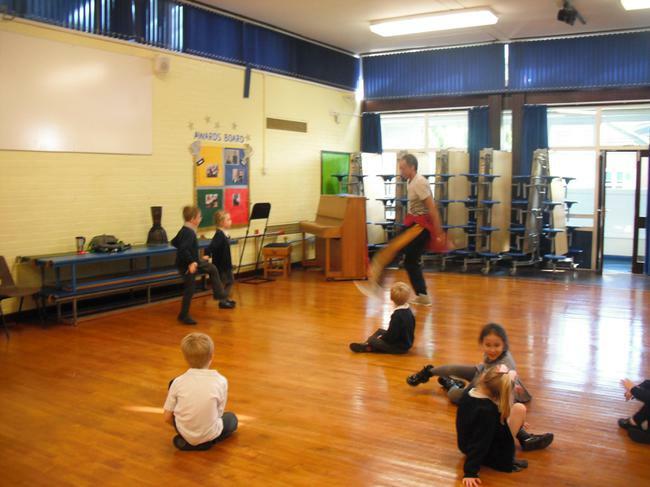 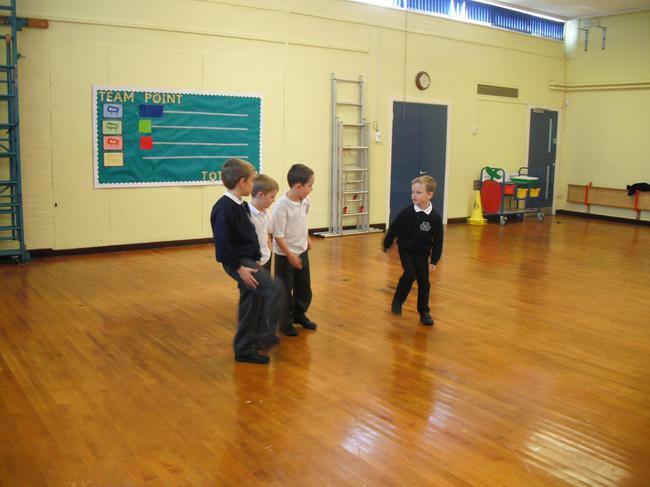 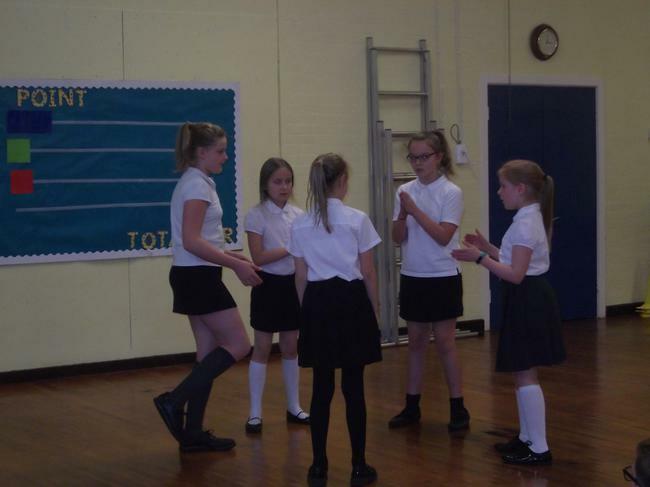 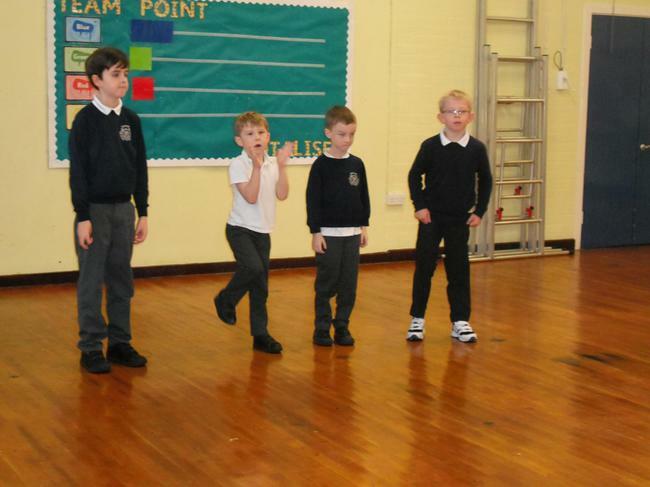 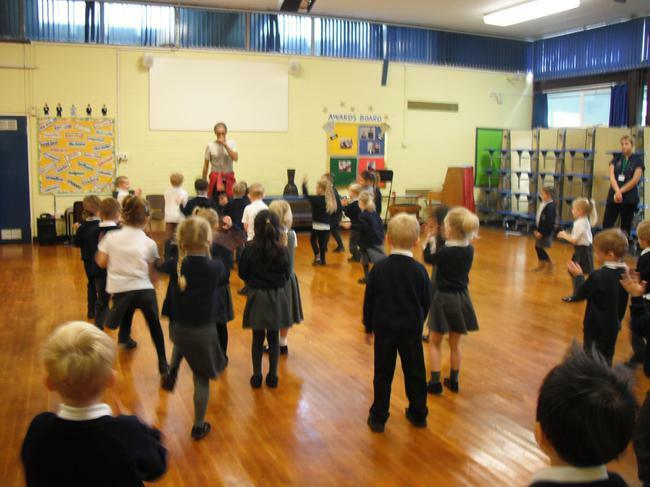 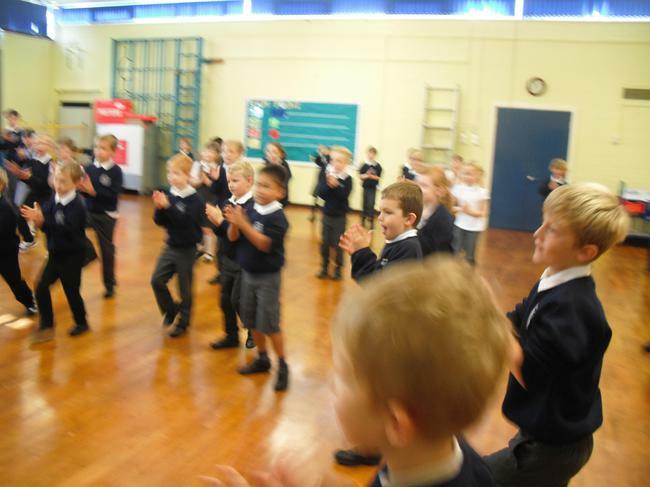 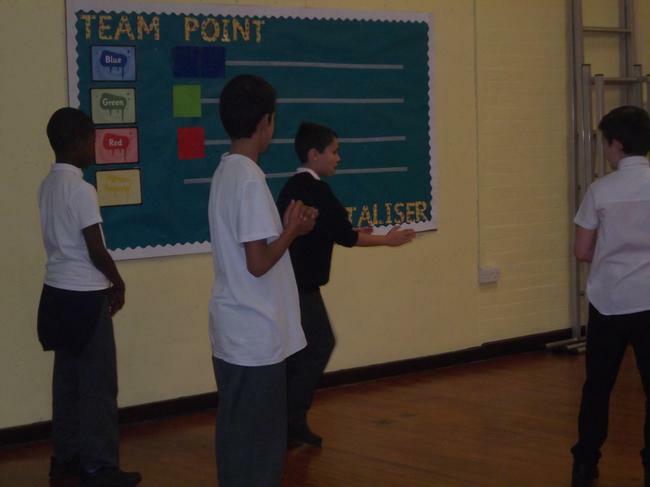 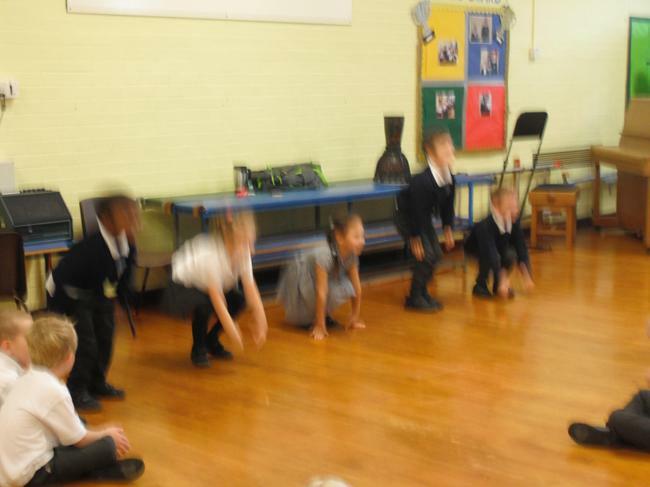 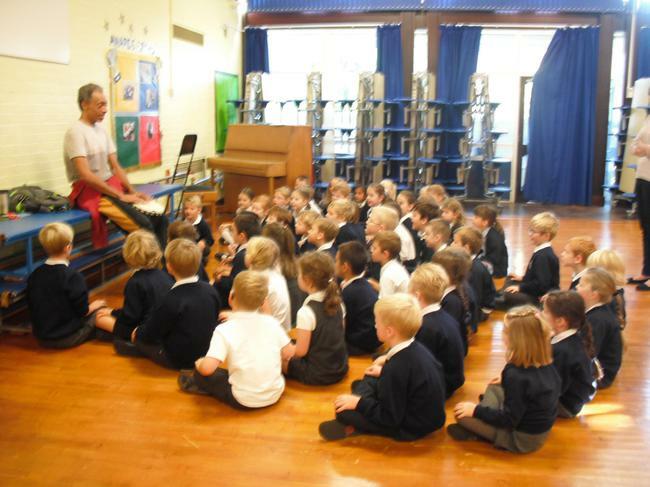 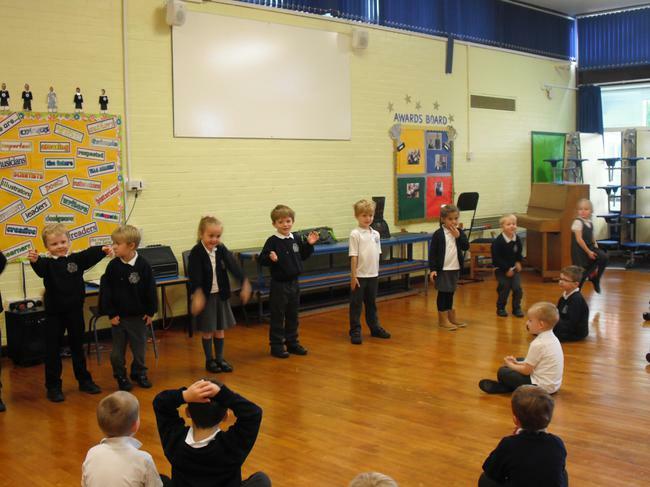 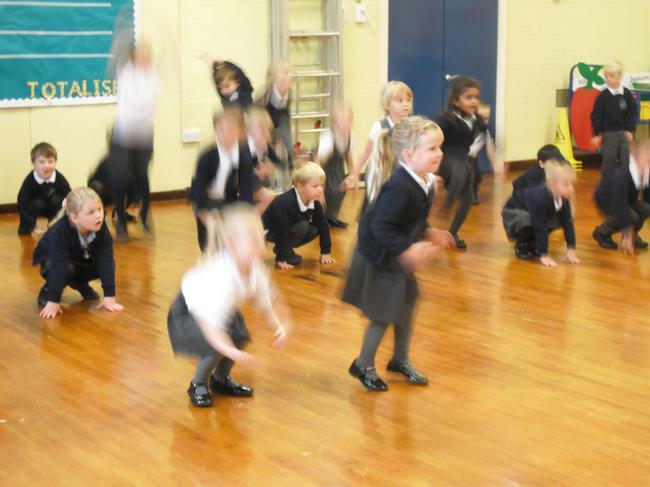 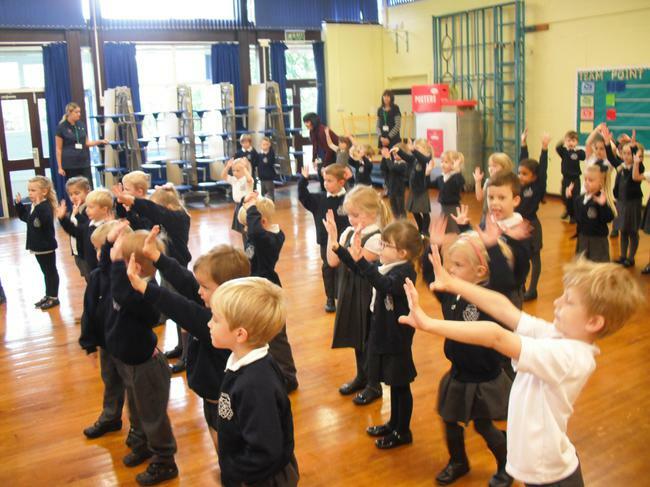 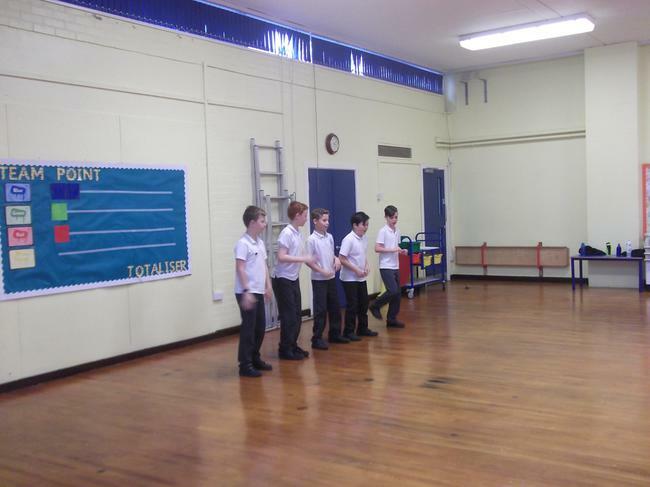 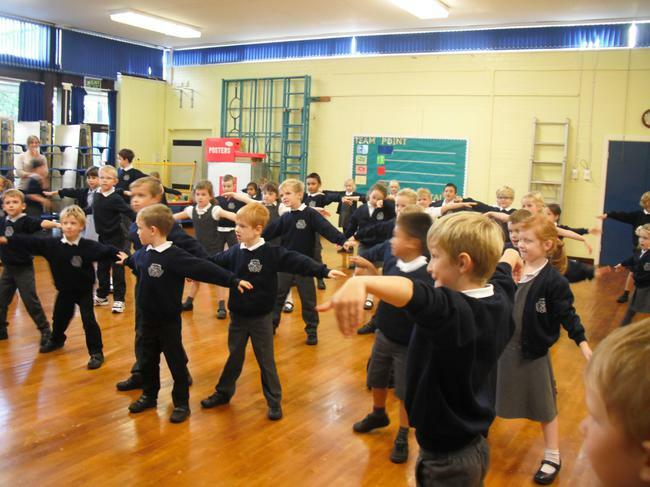 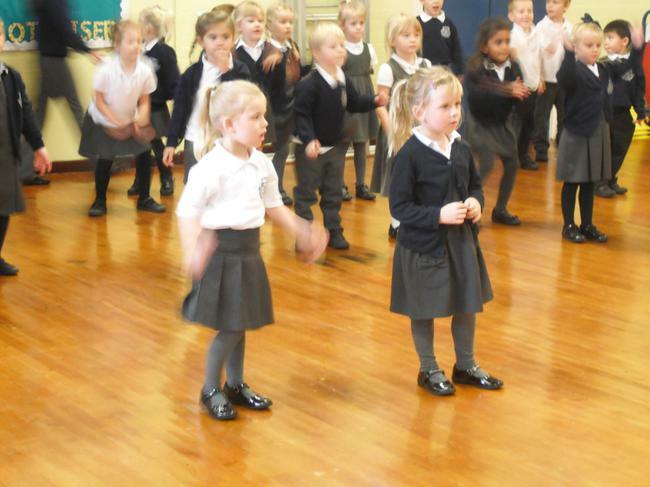 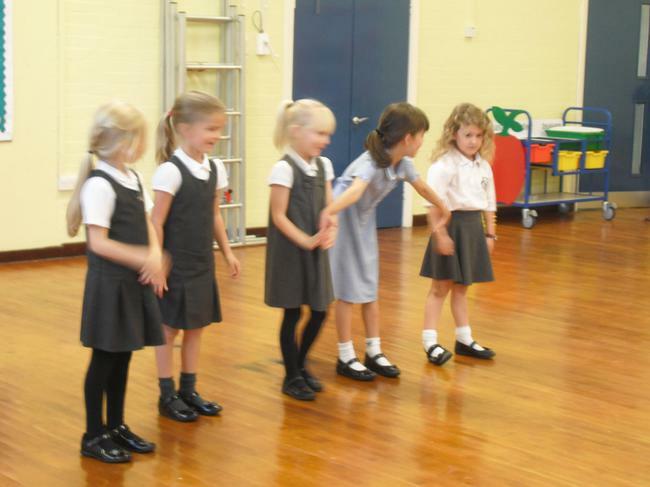 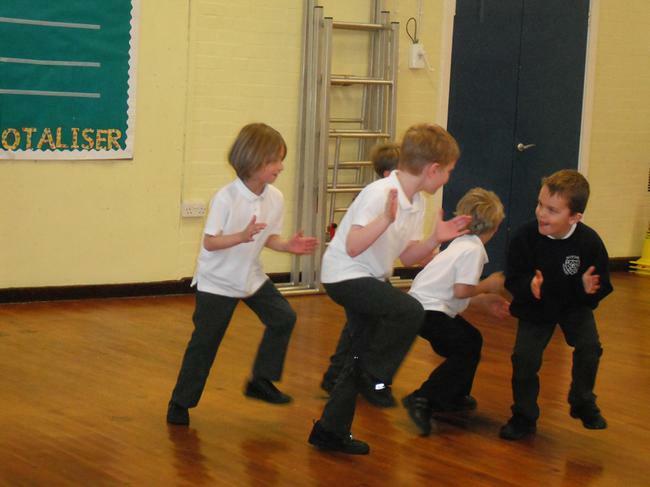 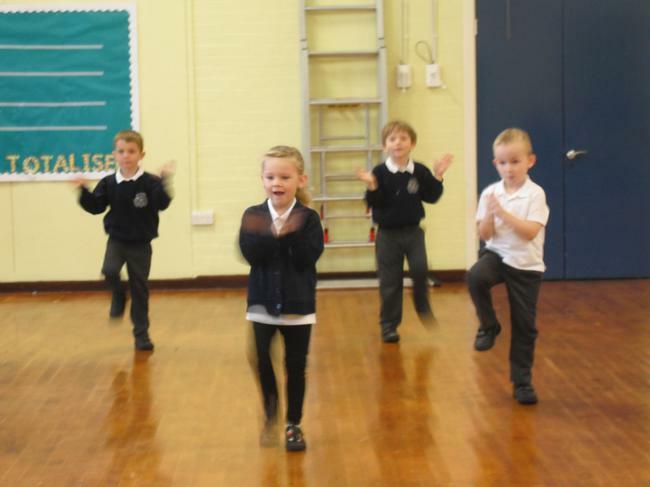 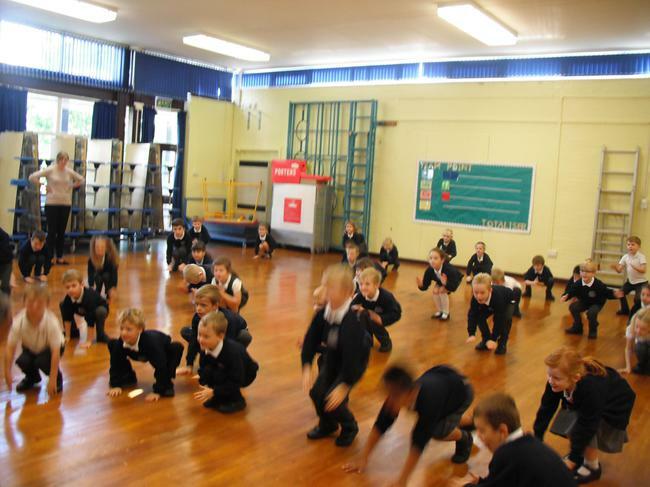 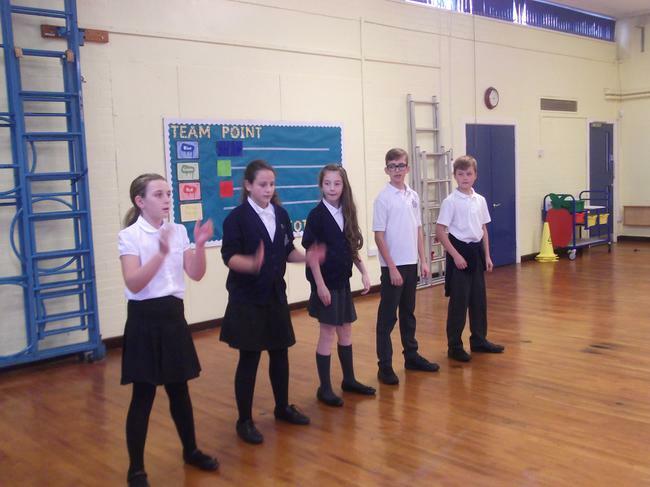 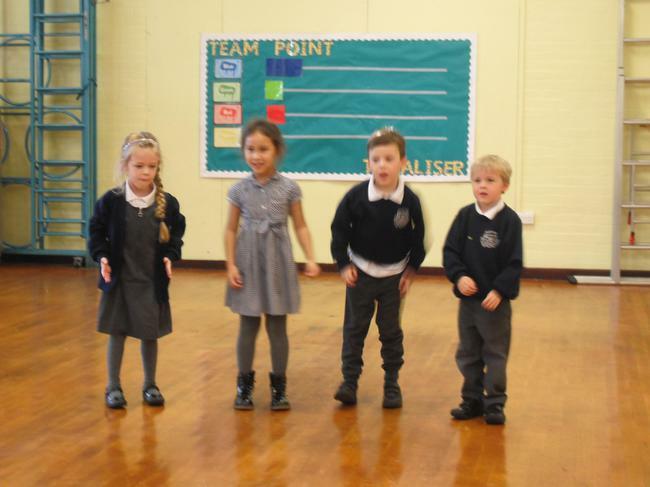 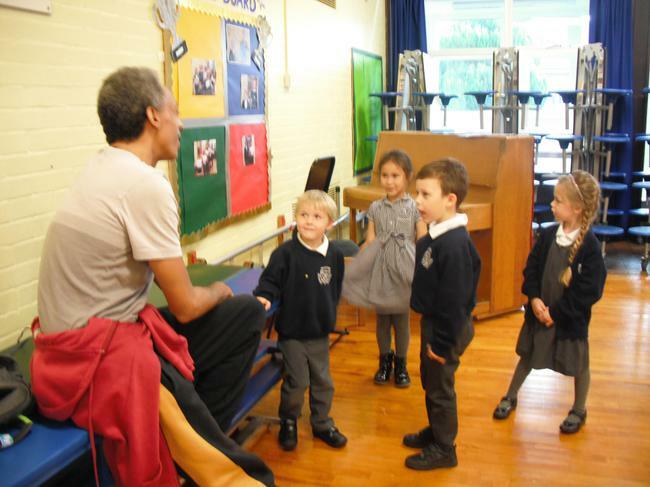 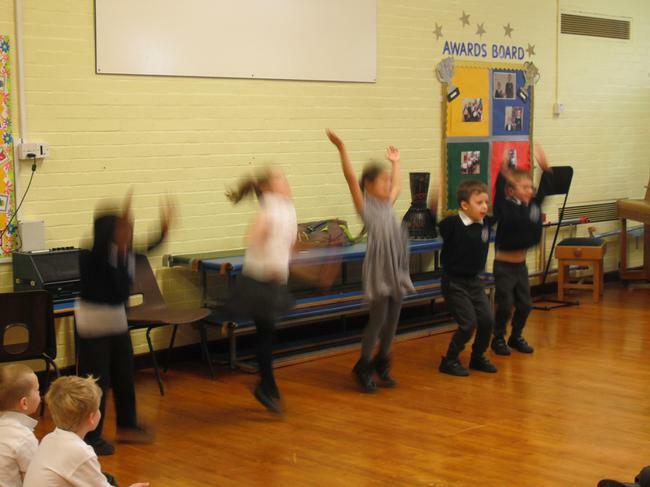 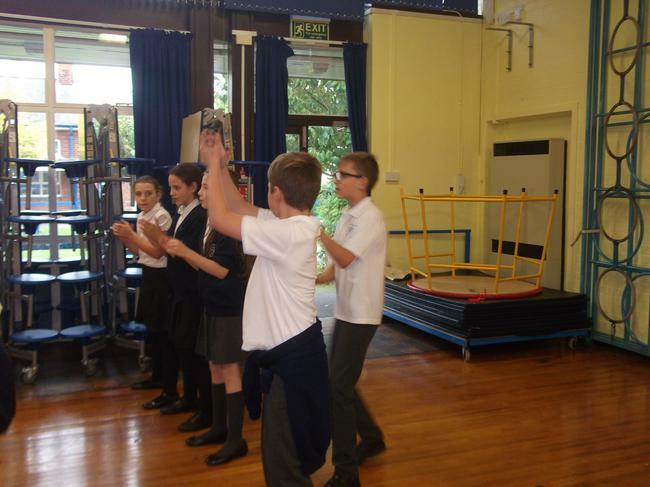 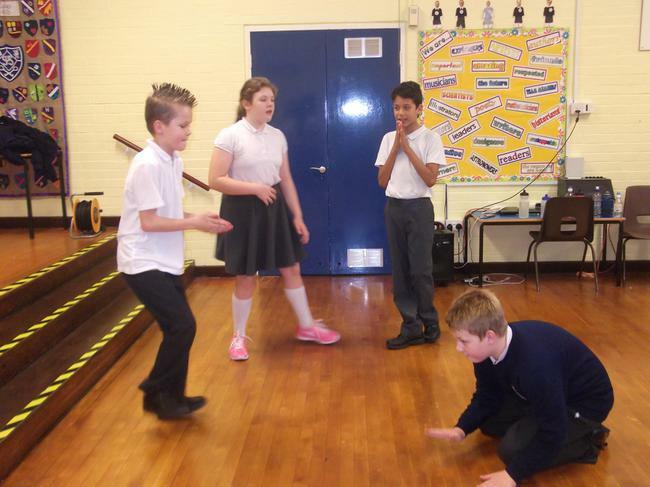 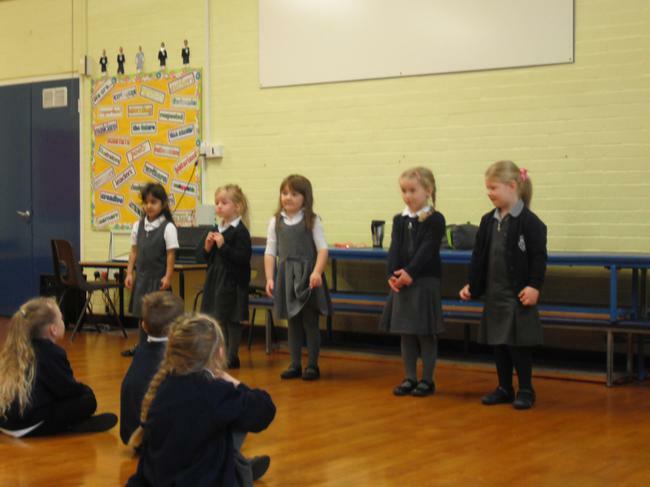 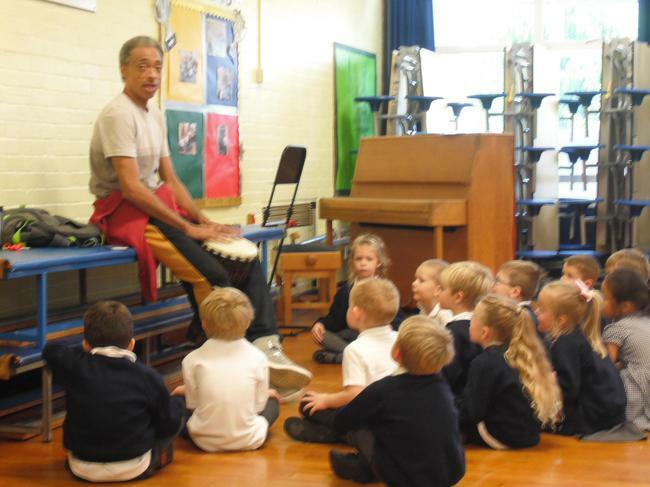 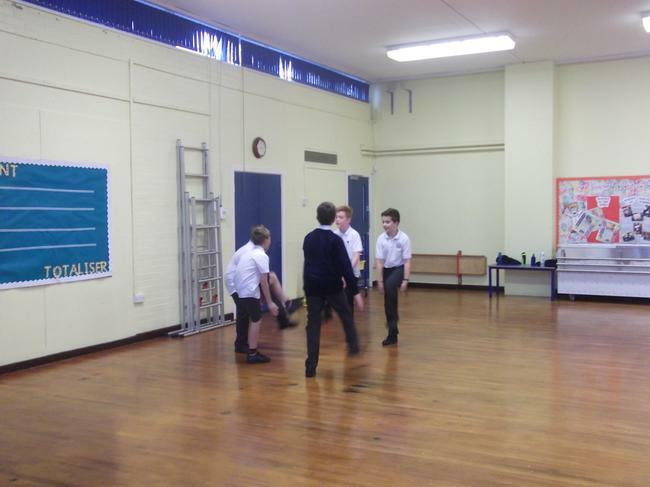 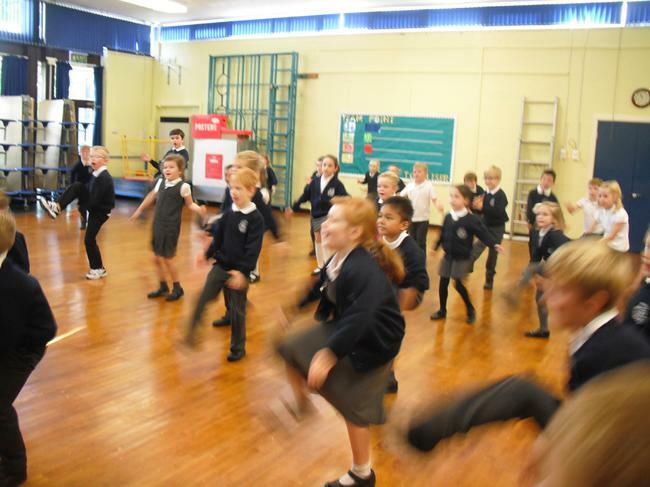 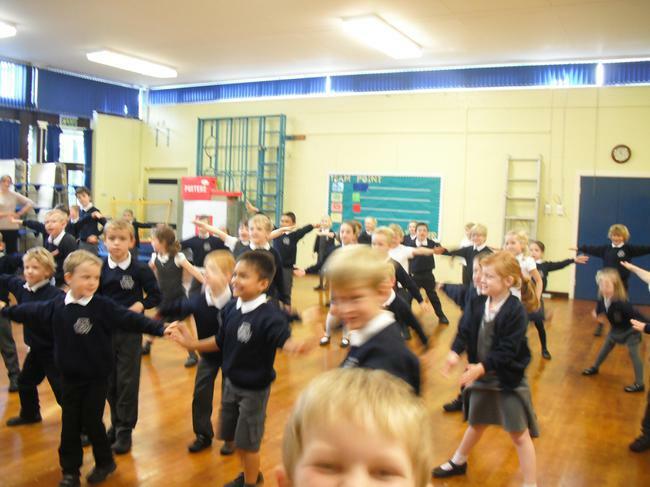 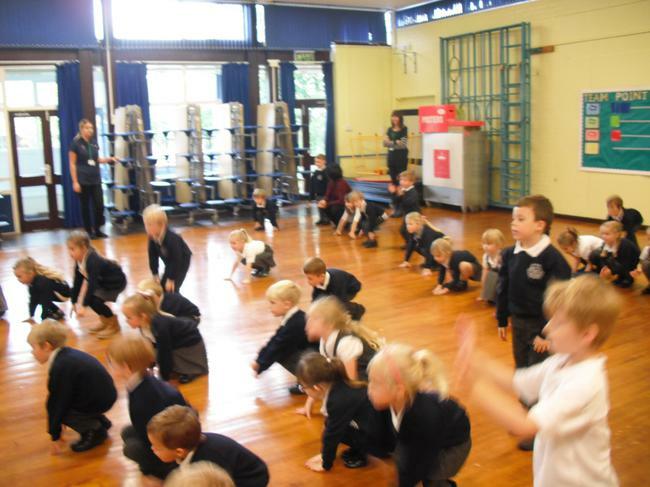 On the 18th and 19th October all children were treated to a STOMP workshop experience. 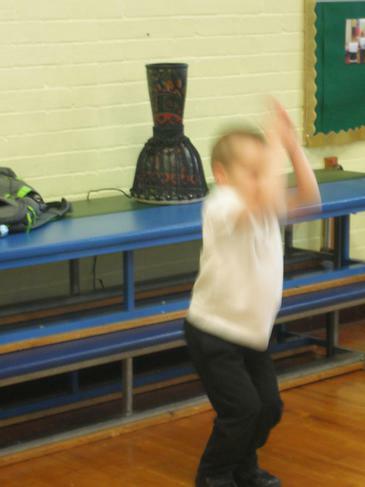 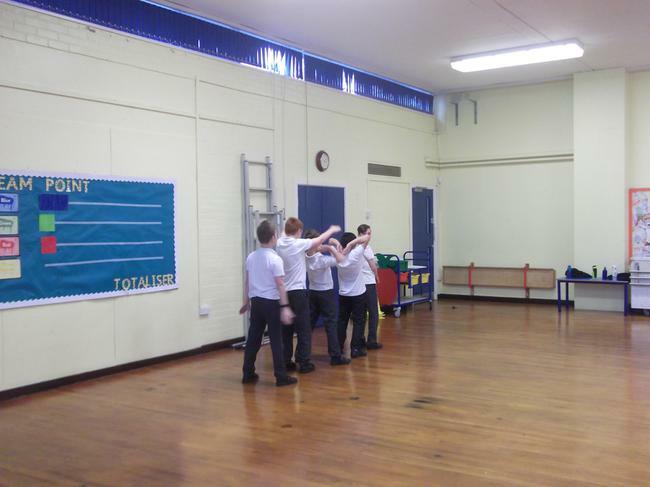 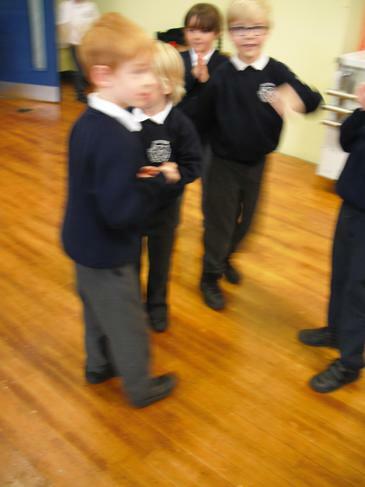 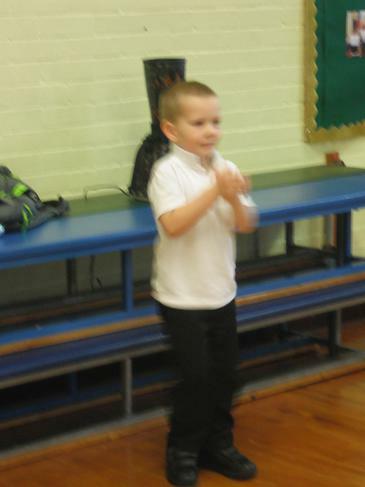 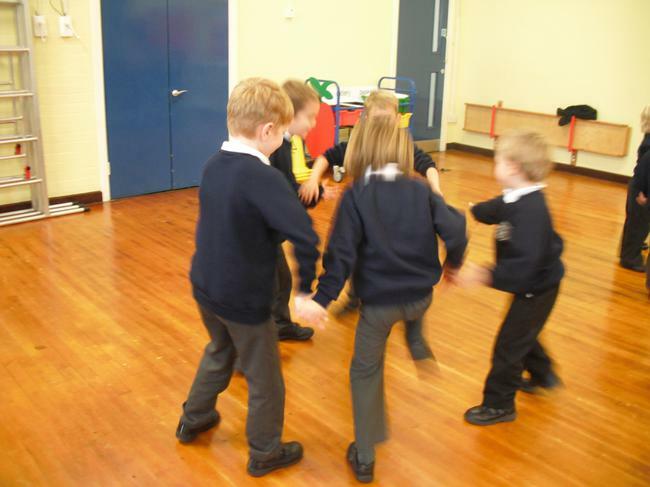 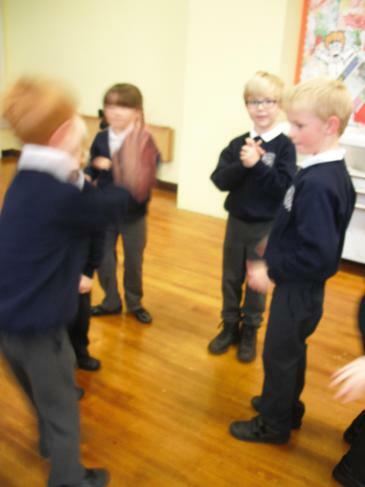 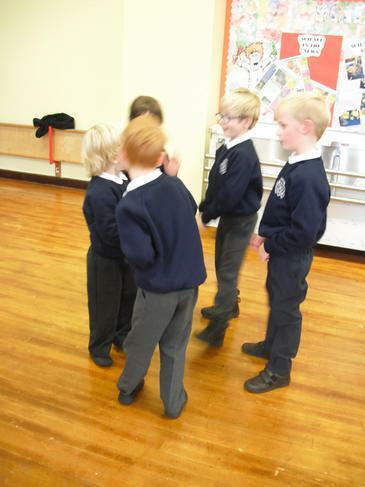 This involved learning various dances which included making music with their hands and feet. 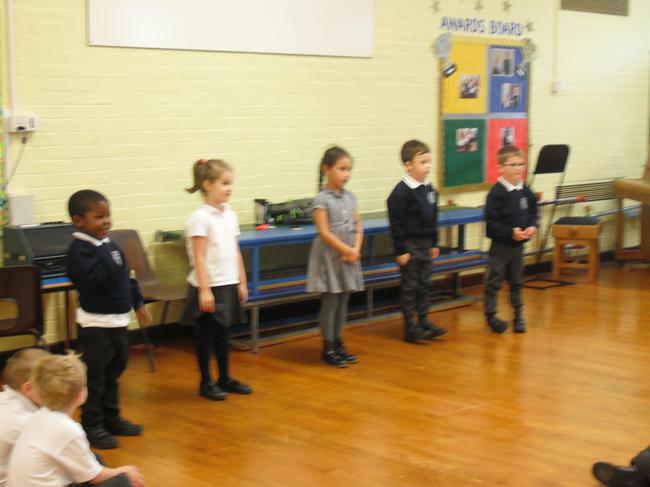 At the end of the workshops some children performed in assembly to the rest of the school to show what brilliant dances they had learnt.